Breastfeeding moms, IHOP heard you loud and clear. They knew you were mad for what happened to Sami Copeland and her babe at a Virginia IHOP last week, and they are responding. And their response? It’s glorious. IHOP made national news when an employee covered the head of Sami Copeland’s nursling with a dish towel. As if that wasn’t bad enough, after the IHOP owner issued an apology to Copeland, she says another employee called back to retract it. 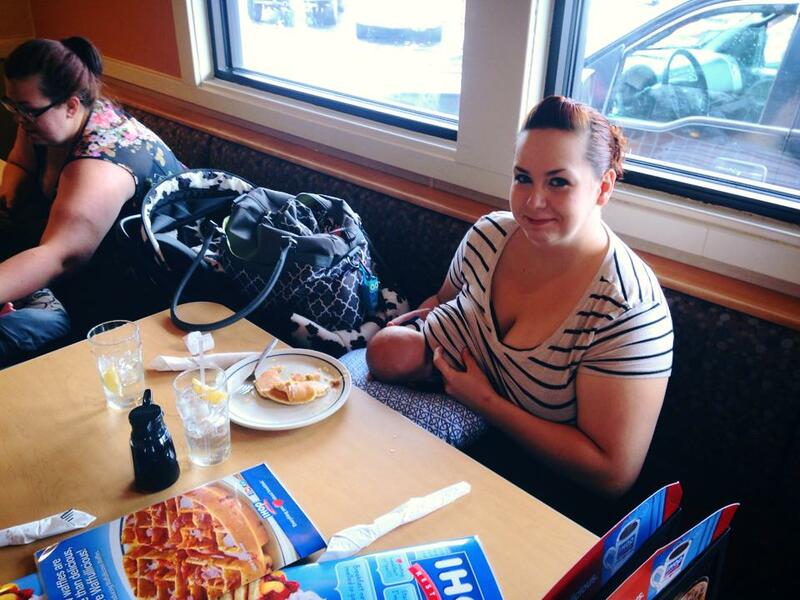 IHOP reps claim the retraction was unauthorized, saying they welcome all breastfeeding moms, always. By IHOP’s actions today, it looks like they are backing up their words with awesome deeds. 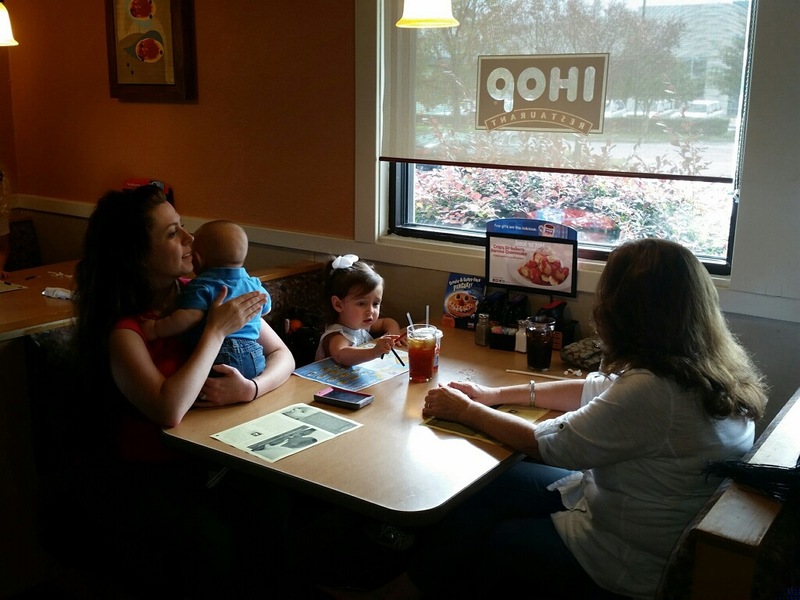 First, IHOP reached out to the Breastfeeding Welcome Here Project. With their help, the local IHOP owner will be partnering with the Consortium for Infant and Child Health (CINCH) from the Eastern Virginia Medical School to retrain team members at all 10 locally owned locations. The training will focus on how to better accommodate nursing moms to make them feel more welcome in public places. 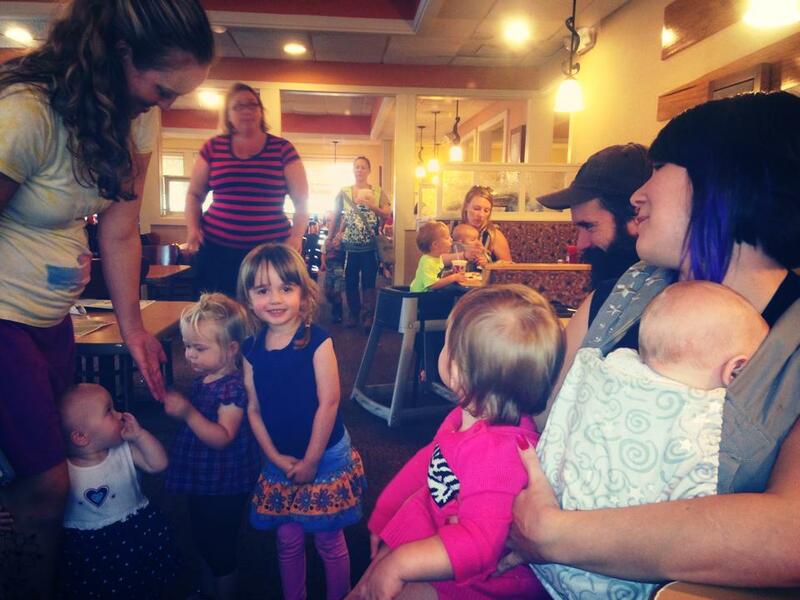 IHOP also reached out to the local La Leche League chapter, requesting information on how to better support breastfeeding mothers in the future. Next, IHOP is warmly welcoming all mothers who attend today’s nurse-in, which has been rebranded as an event to “Welcome IHOP as Breastfeeding Friendly.” Breastfeeding mothers will still be in attendance with their nurslings, but the focus will be on the new partnership with IHOP and its commitment to supporting the breastfeeding community. 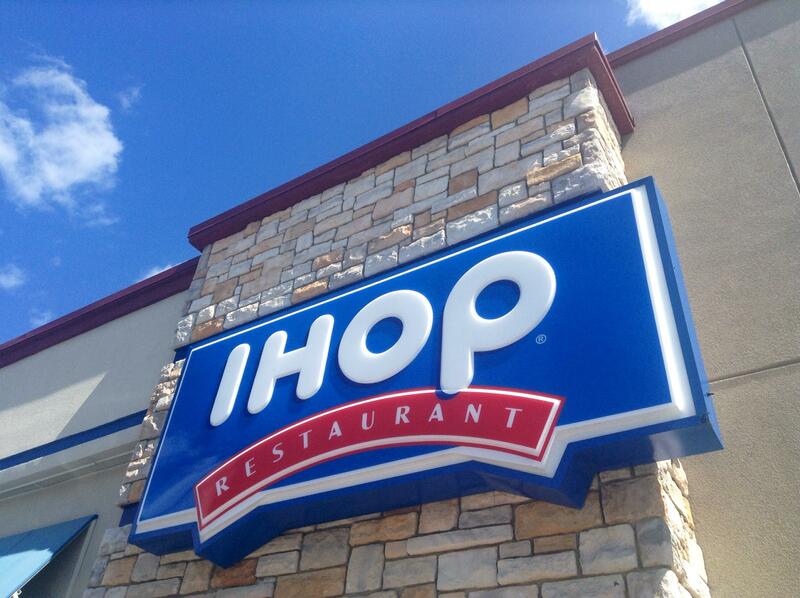 Representatives from both IHOP and CINCH will be on hand during the event to discuss any concerns nursing mothers may still have and to talk about the positive steps the restaurant is taking to help nursing moms feel at ease. And finally, IHOP is putting its money where its mouth is, pledging to donate 25 percent of today’s total sales to the Breastfeeding Welcome Here Project, with the goal to help increase awareness and acceptance of public breastfeeding. After all this, I’m sure they will. As a nursing mom myself, I tip my hat to you, IHOP. Bravo.